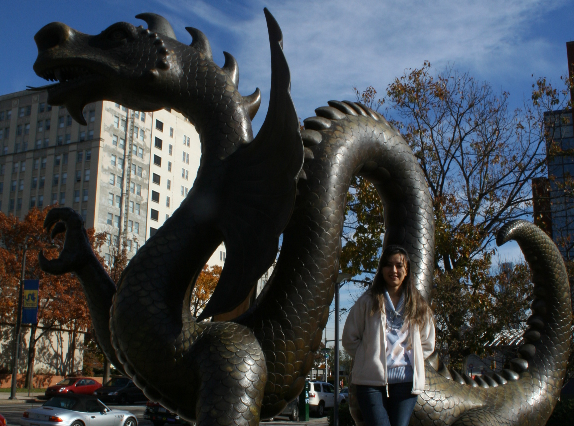 Shokouh Pourarian is a PhD candidate in Architectural Engineering at Drexel University. Her current research under supervision of Dr. Jin Wen is funded by National Institute of Standard and Technology (NIST) and focuses on the area of building energy simulation, HVAC components and systems modeling in faulty and fault free conditions. The project focus is to develop component based model for secondary HVAC systems including dual duct system, fan coil unit and fan powered VAV box. The final faulty and fault free model is validated against real operational data. Furthermore, application of different mathematical methods in solving nonlinear system of equations to get a robust and reliable solution would be another achievement of this project. Her research interests are smart buildings, demand-response modeling, risk assessment of public policies in developing renewable energy resources, and building automation and control. Shokouh received her B.S. degree in Mechanical engineering from Isfahan University of Technology, Iran and her M.S degree in energy systems engineering from Sharif University of technology. Before joining to Drexel University at 2010, she spent four years in a consultant company in energy field as a designer engineer.